Showing 3 of our total 4 reviews, with an average rating of 5 stars. 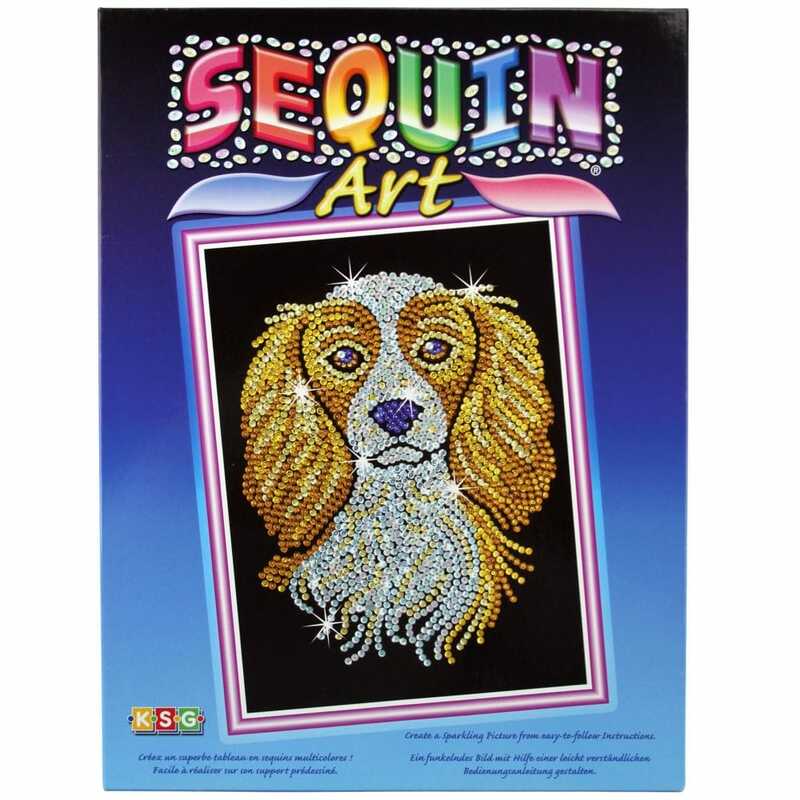 Read all 4 reviews for Sequin Art Spaniel *. My 11 year old daughter loves sequin art. She is very artistic and patient and this set keeps her busy for ages. This is a lovely example of sequin art, it is so life like, a beautiful piece of artwork. This sequin art is brilliant.